Bill Richmond and Carolyn Kavanagh returned to Newfoundland after many years in Ontario and decided they were going to give a try at self-employment. They both took advantage of our Self Employment Assistance program with Carolyn having started her own mobile hot-dog cart and Bill having started Around the Bay Disposal in 2009. Very quickly the Disposal business started to take off and Carolyn discontinued her business to work full-time with Bill on this venture. They started out with a pick-up truck and a tow trailer. In 2013 they approached CBDC Trinity Conception for financing to expand the business by purchasing a dump truck and moving into other areas of the Avalon Peninsula. By the end of 2015, sales had increased by 631% over the first five years of operation. In January of 2017 they began a $1.1 million contract for the Isthmus and Southwest Arm areas. From just the two of them running the business with the one pick-up truck and trailer, the business has grown to employing 10 people and owning 3 rearloaders, 3 pick-up trucks, a cube van and two heavy-duty dump trailers. They anticipate purchasing another rearloader later this year in preparation for the new contract starting in January. 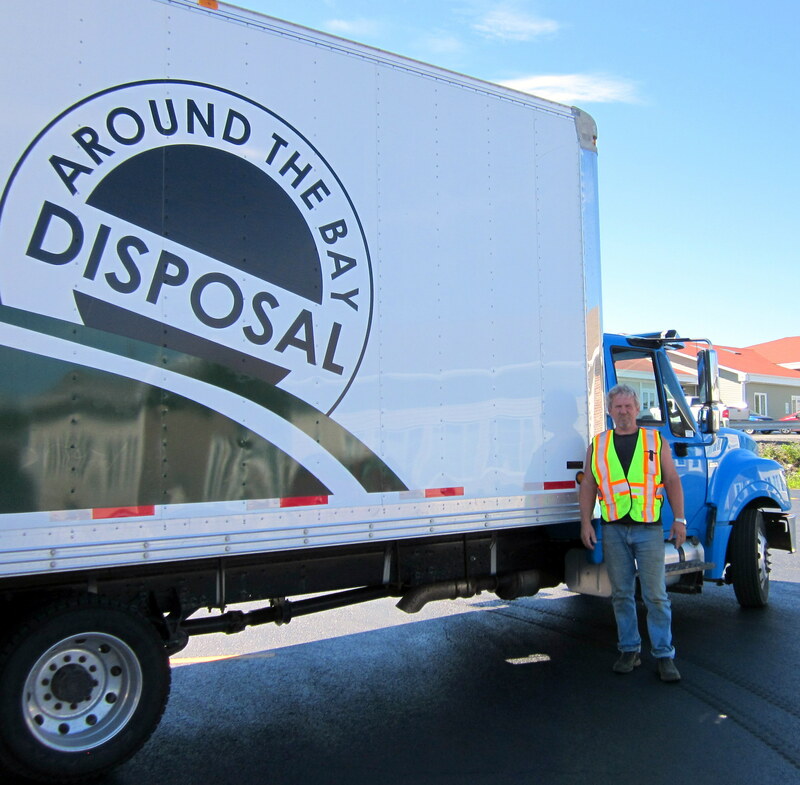 Congratulations to Around the Bay Disposal Inc. CBDC is watching with interest as you continue to grow and prosper.